AnyKey information video load error. Try a different browser. 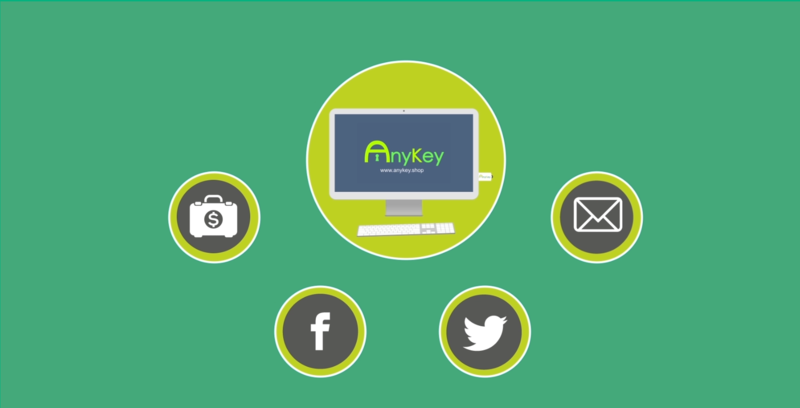 With our AnyKey configurator software you can change the password on your hardware with 1 click on the 'Save' button.